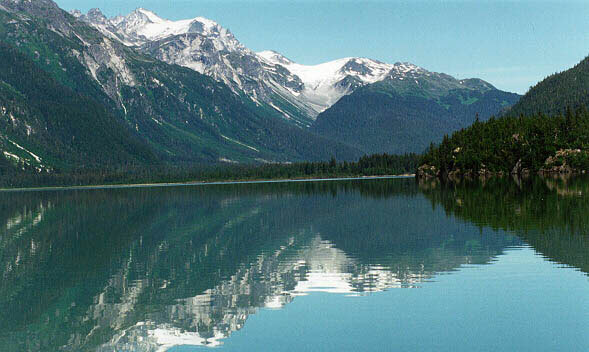 Chilkoot Lake Cruises has been in operation since 1985 and features lots of wildlife, gorgeous scenery, fantastic photo opportunities, and awesome freshwater fishing. 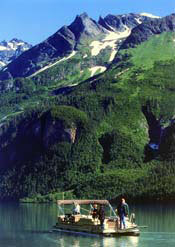 Bears observed on over 50% of our trips! 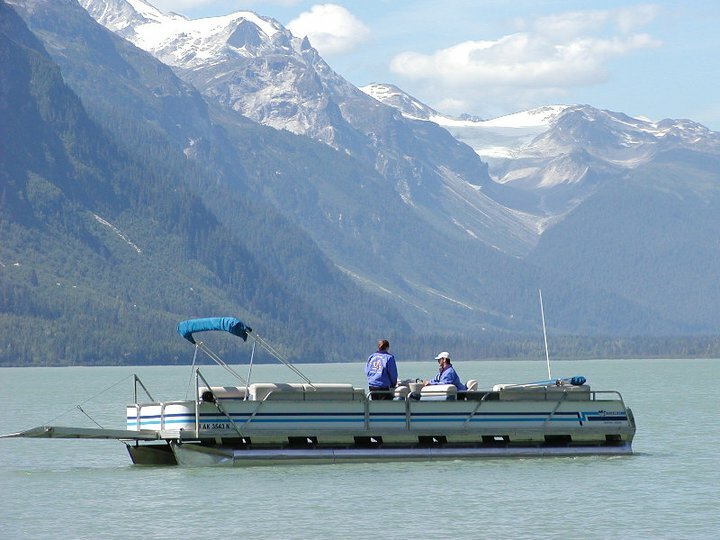 Experience an enchanted Alaskan lake aboard our 28 foot pontoon boats.